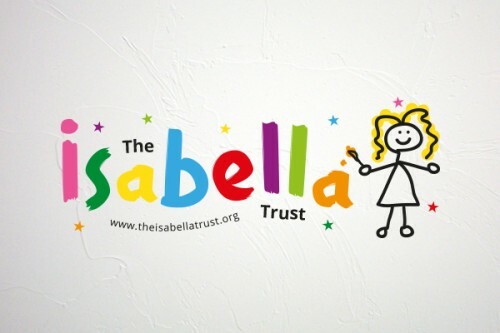 We are delighted to be creating the new website and branding for local charity, The Isabella Trust. The organisation aims to improve the quality of life for children with Autistic Spectrum Disorder and Sensory Processing Difficulties, by supporting the families and carers of those affected. With little existing support or information regarding the conditions available online, The Isabella Trust wanted a website that could provide guidance and advice for people who found themselves in a similar position. The charity is named after the founder’s daughter, Isabella, who personally suffers with both conditions. 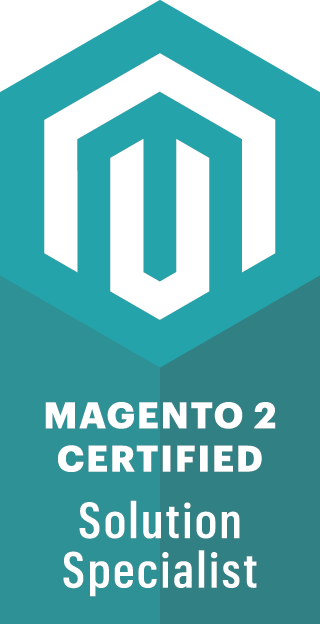 igoo designed the logo based on her choice of colours and the fun design of the website reflects Isabella’s personality throughout. The new website, due to launch in a few weeks, features detailed explanations of the two disorders, and gives parents and carers the opportunity to apply for sensory assessment funding directly through the site.